Short-sleeved silhouette allows cooling mobility. 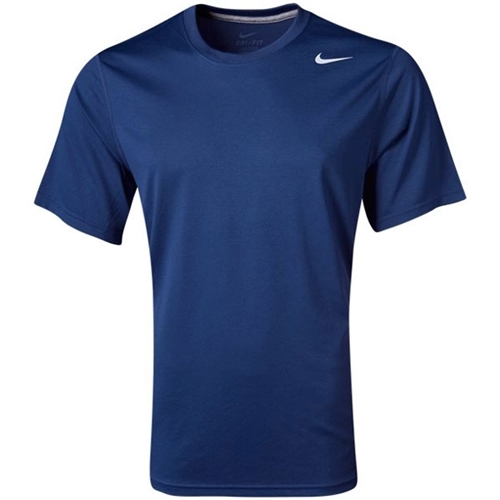 Our Nike Legend Training Jersey offer form and function which combine for a modernized look with less bulk in this Training T-Shirt. The ribbed collar and short-sleeve silhouette help you move with ease while keeping you cool and ventilated.